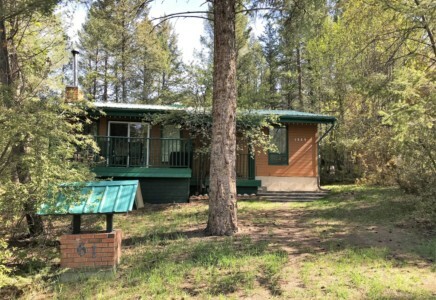 Green Door Property Management is pleased to offer this family cabin for rent in Fairmont Hot Springs. 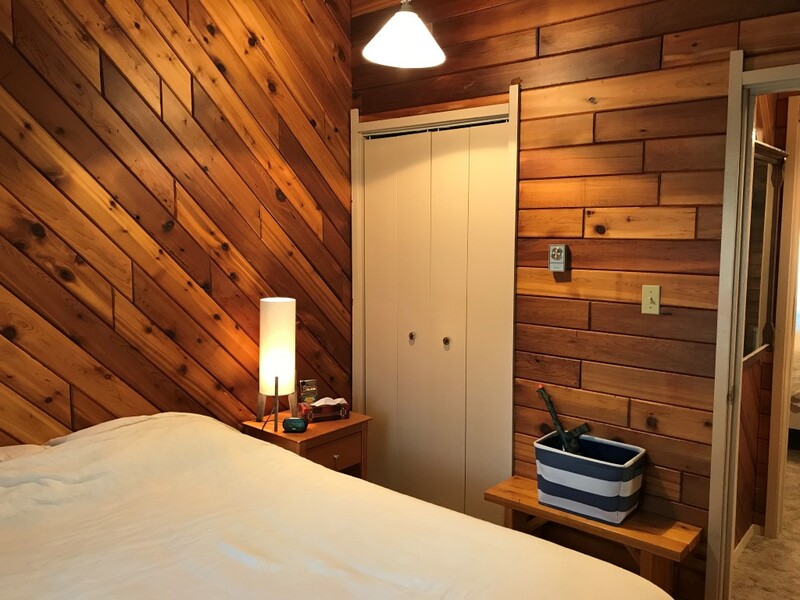 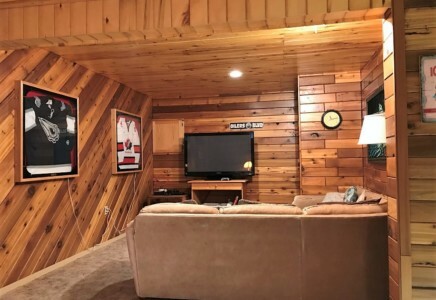 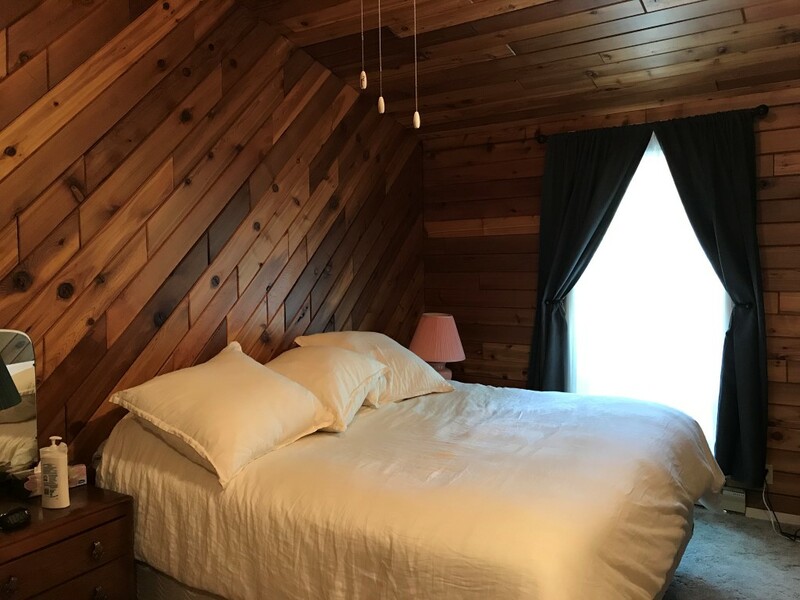 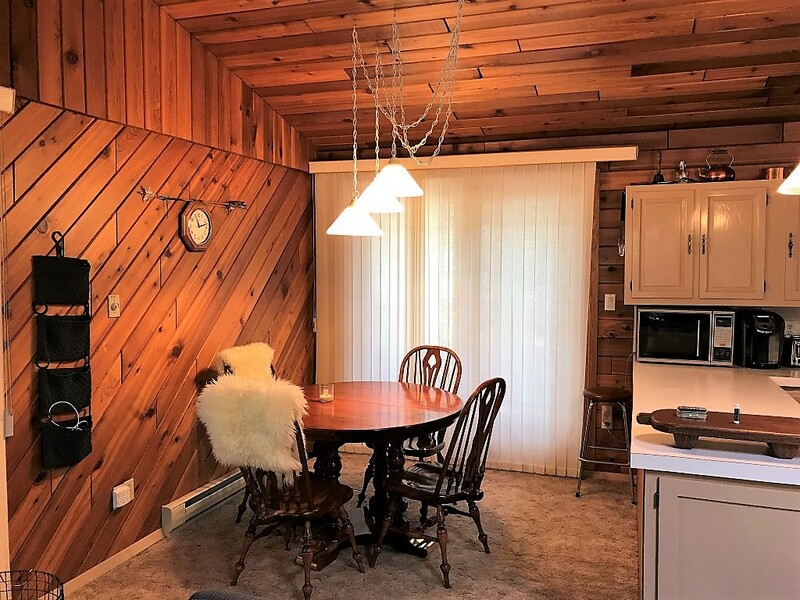 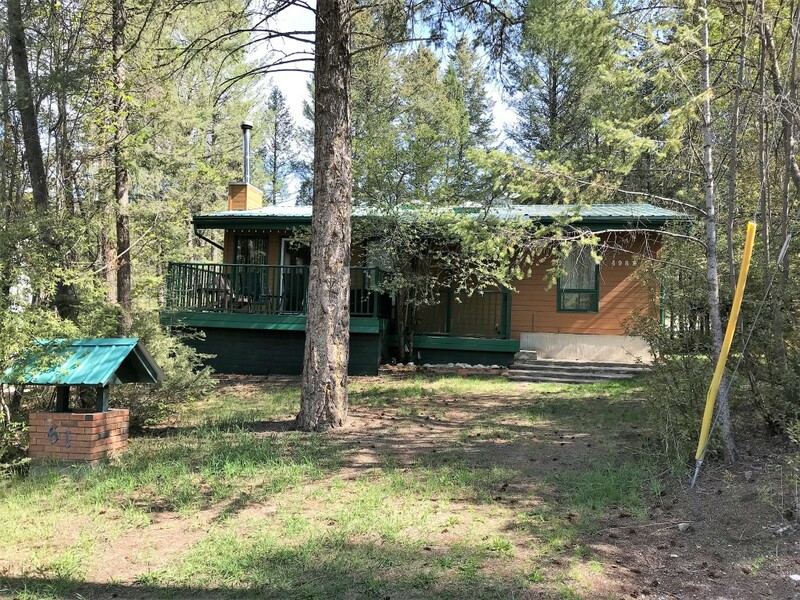 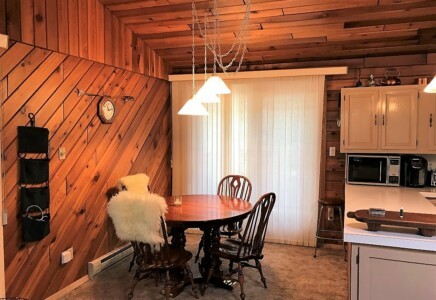 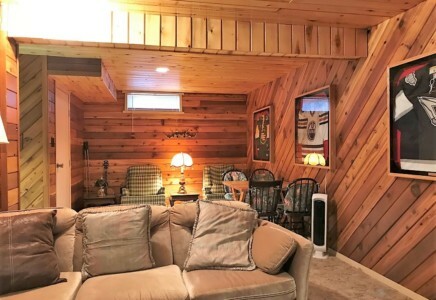 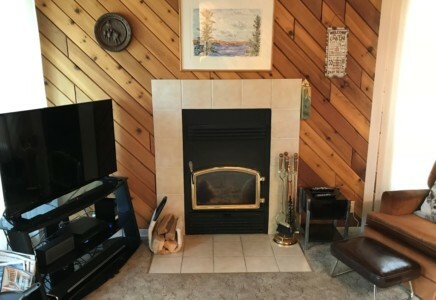 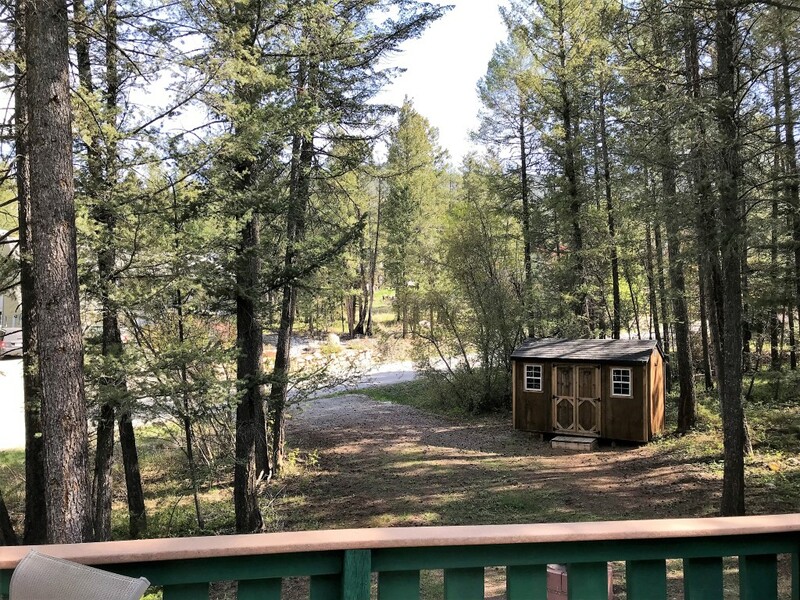 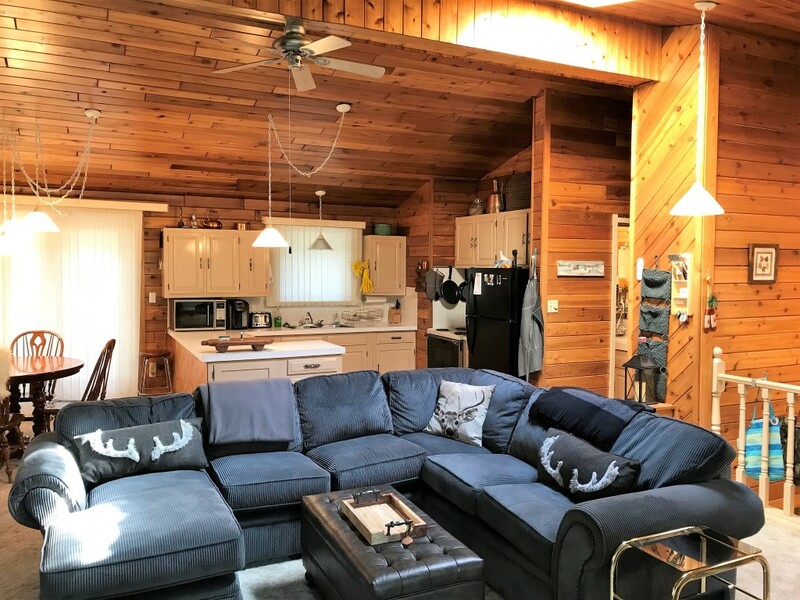 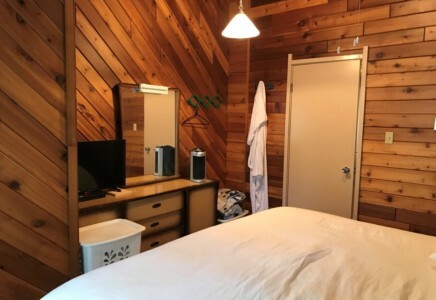 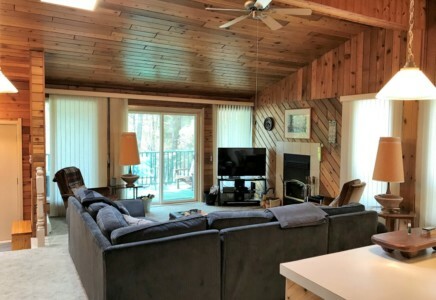 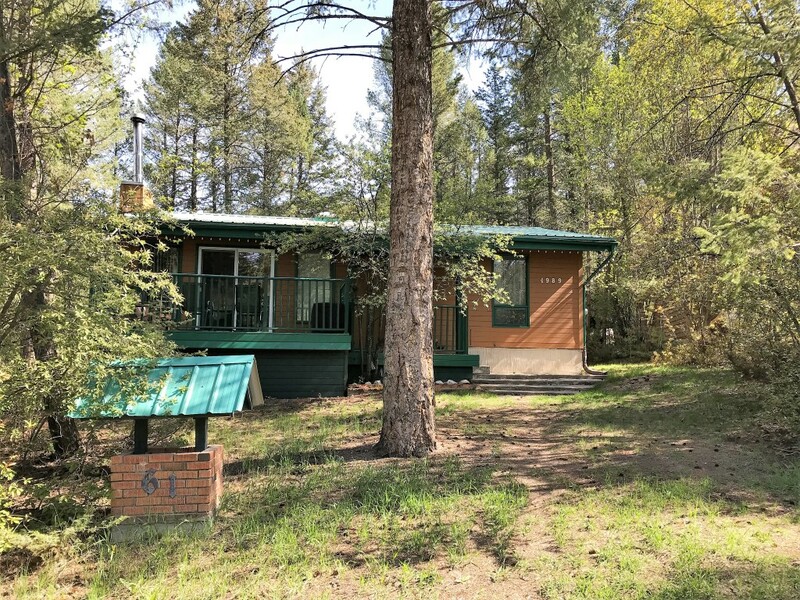 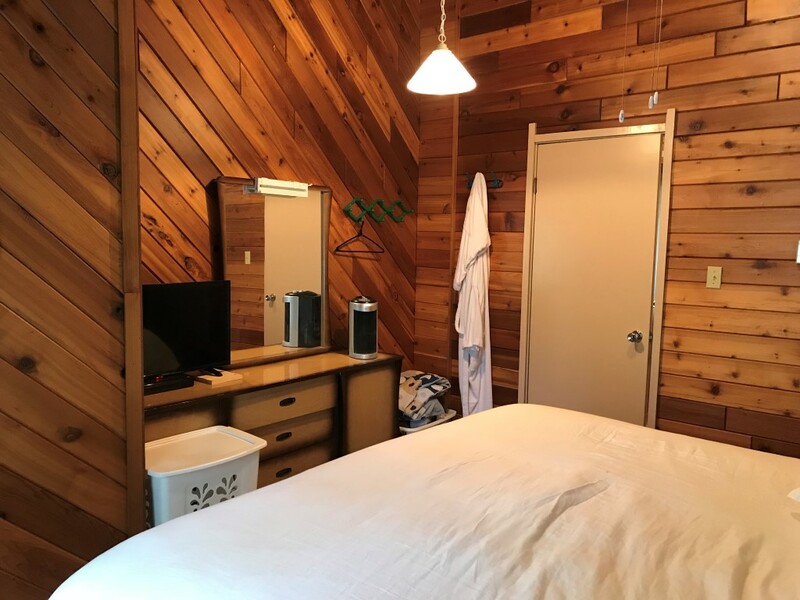 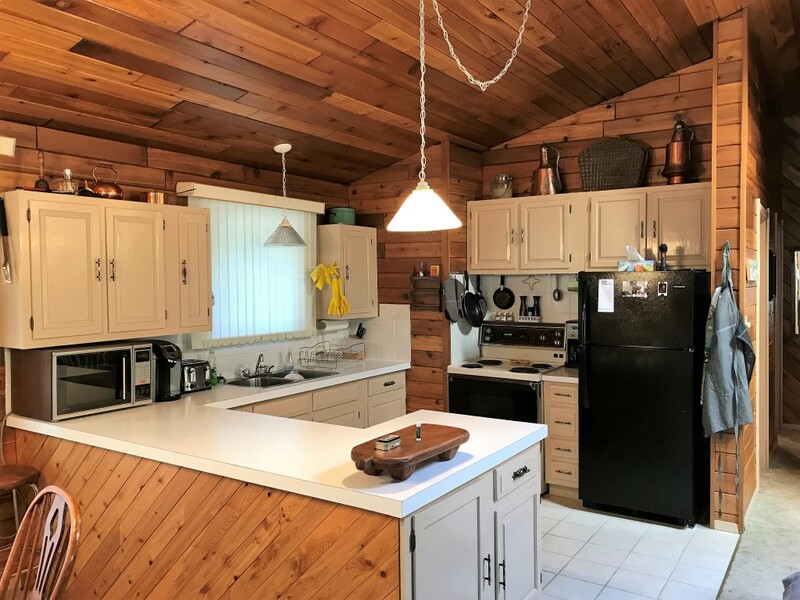 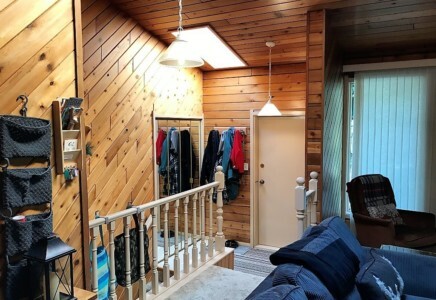 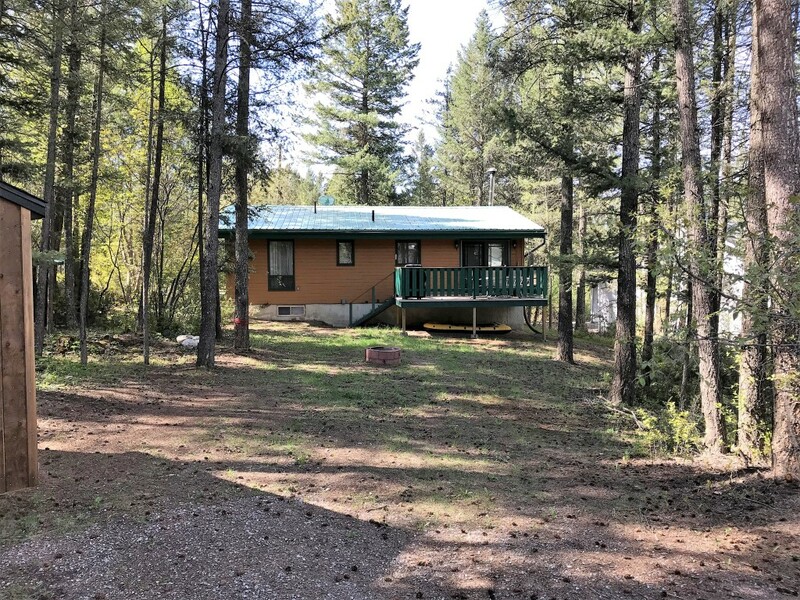 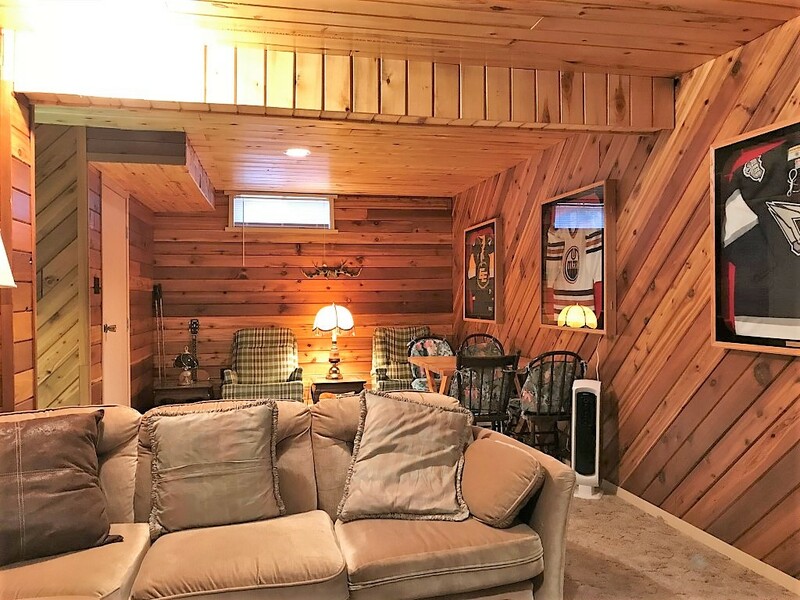 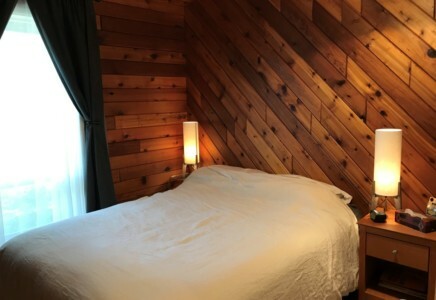 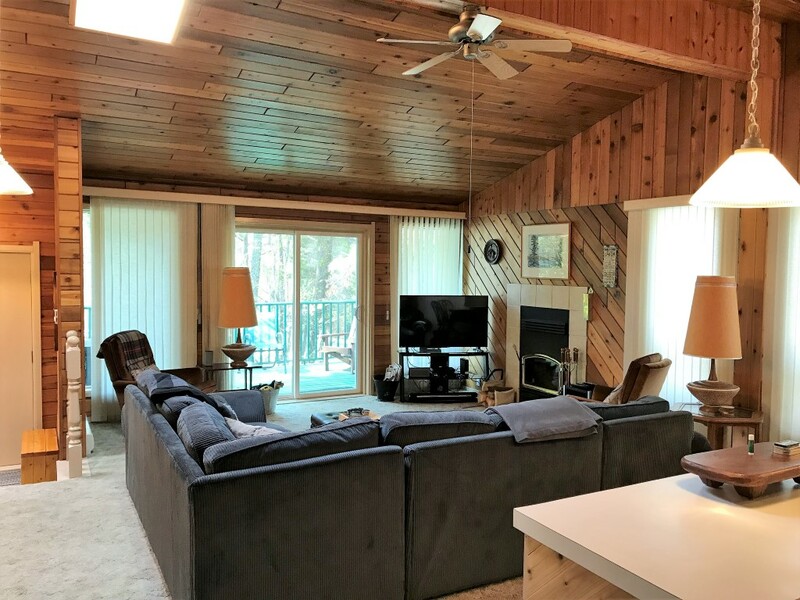 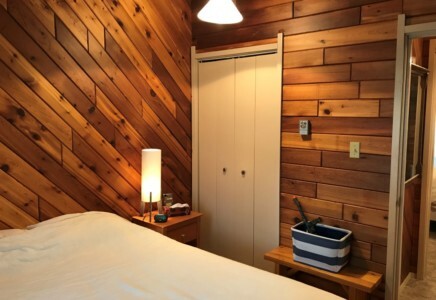 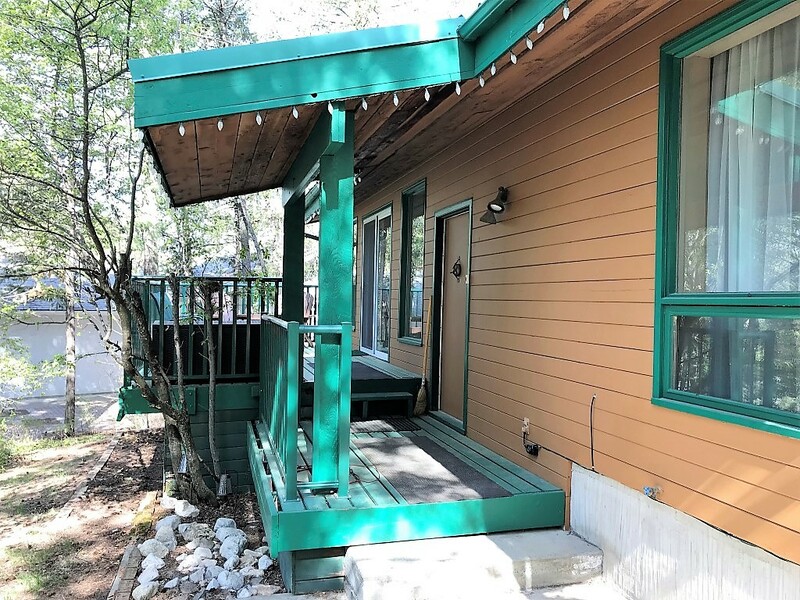 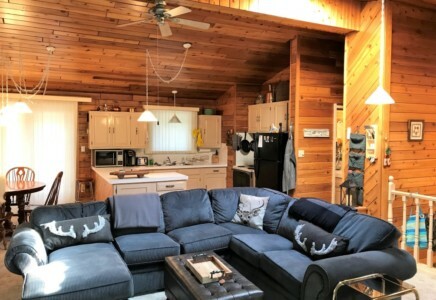 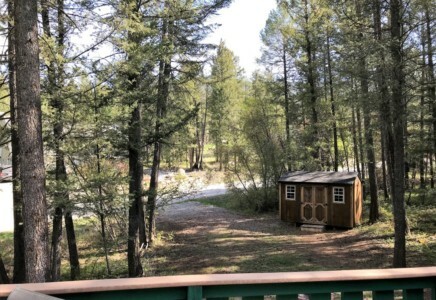 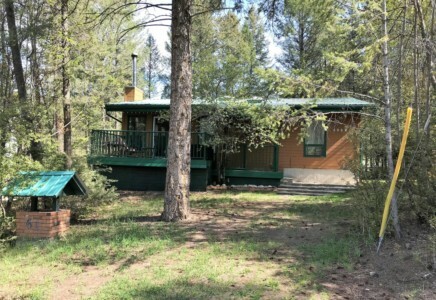 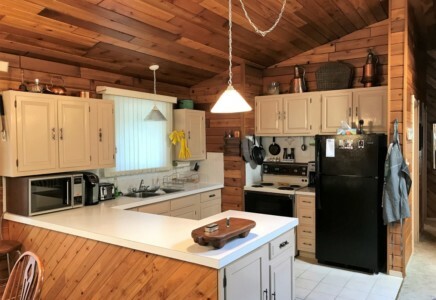 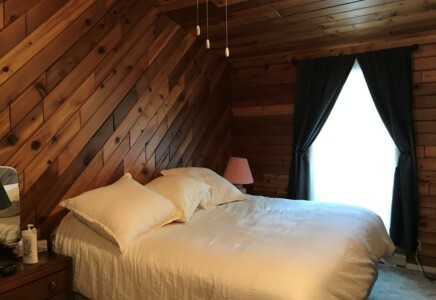 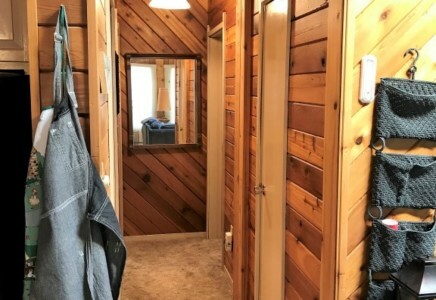 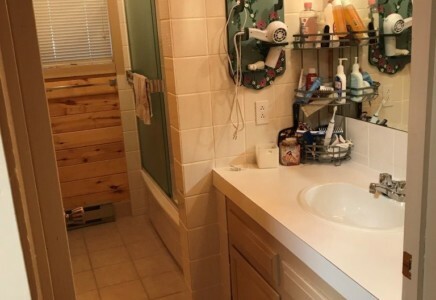 This cozy four bedroom, one bath cabin is just behind the strip mall, minutes from the Hot Pools and the three golf courses in Fairmont Hot Springs. 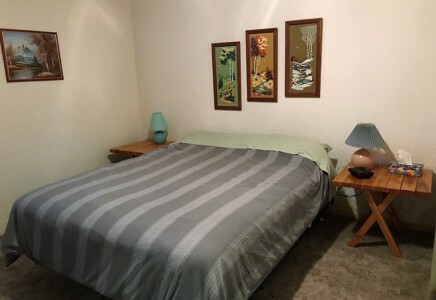 It comes fully furnished and equipped and is ready for move-in. 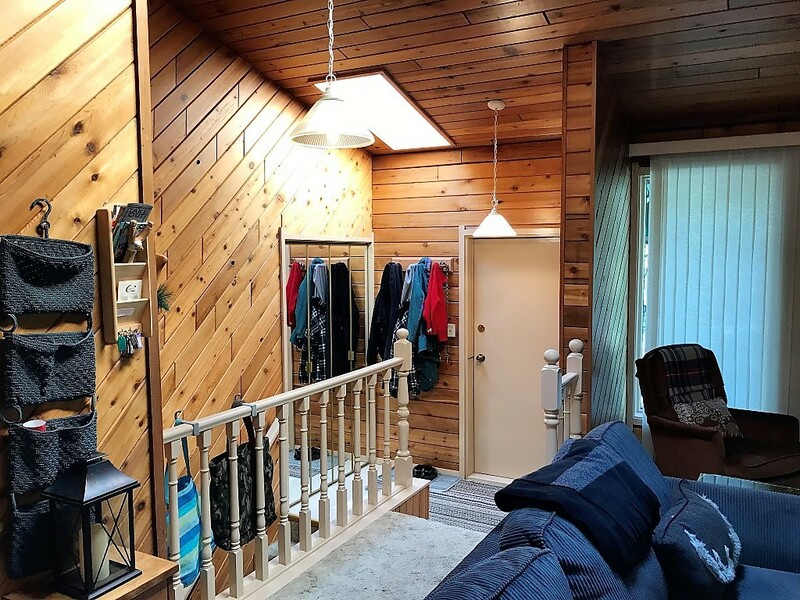 From the main entrance hall the property opens up into an open concept Living/Dining/Kitchen area and the sky lights offer lots of natural light to this living space. 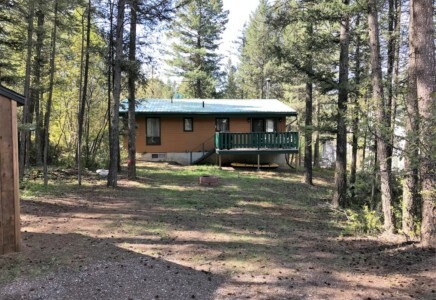 There are decks front and back to the property allowing you to enjoy this large private lot. 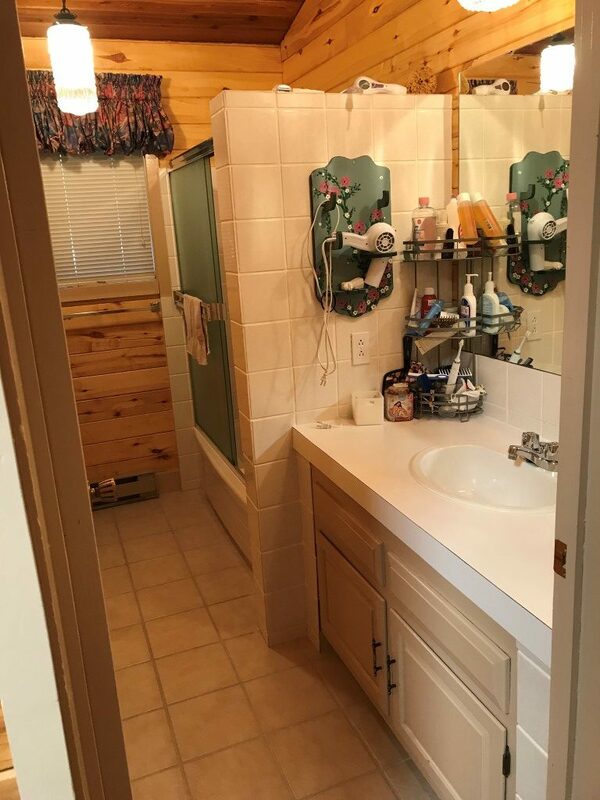 Down the hall from the main living area you will find the bathroom equipped with shower over tub and 2 bedrooms. 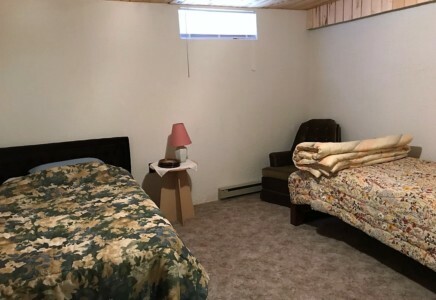 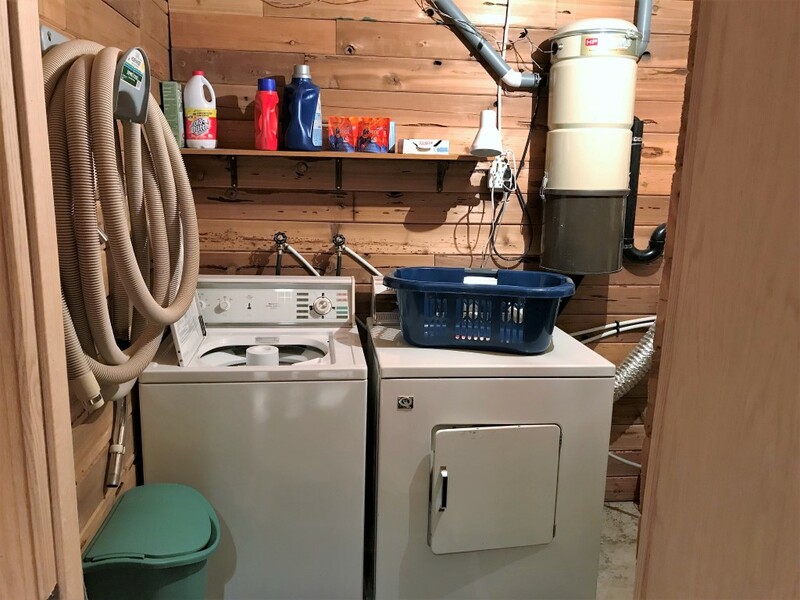 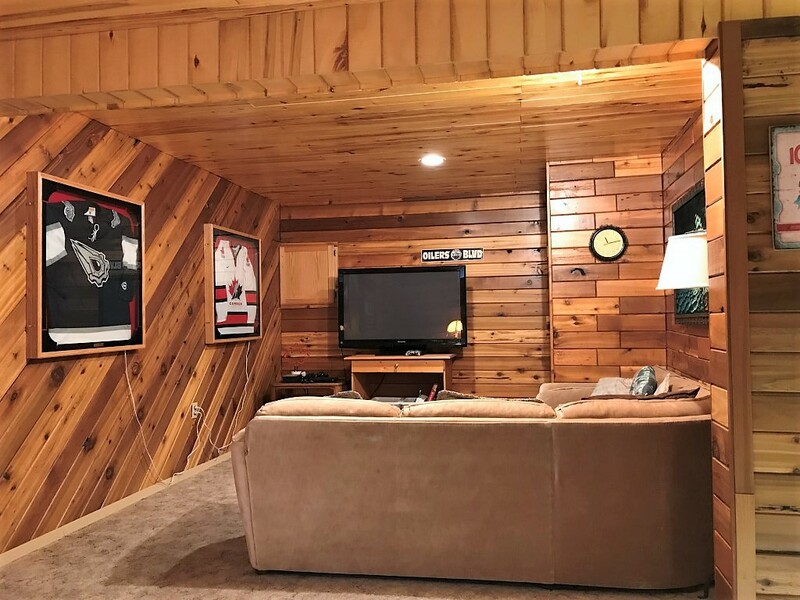 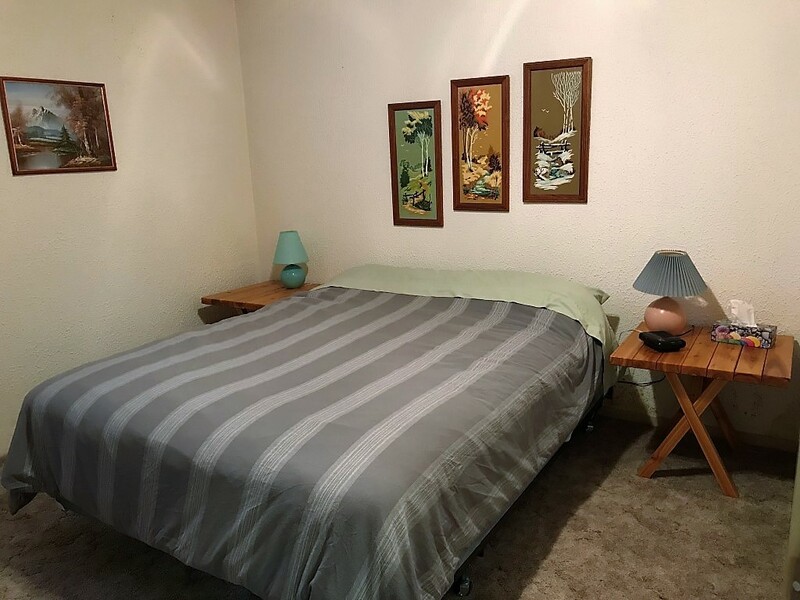 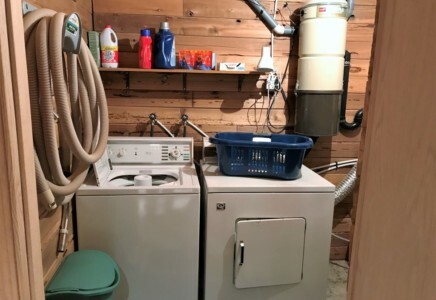 The basement offers an additional recreation room, two bedrooms, and the laundry room. 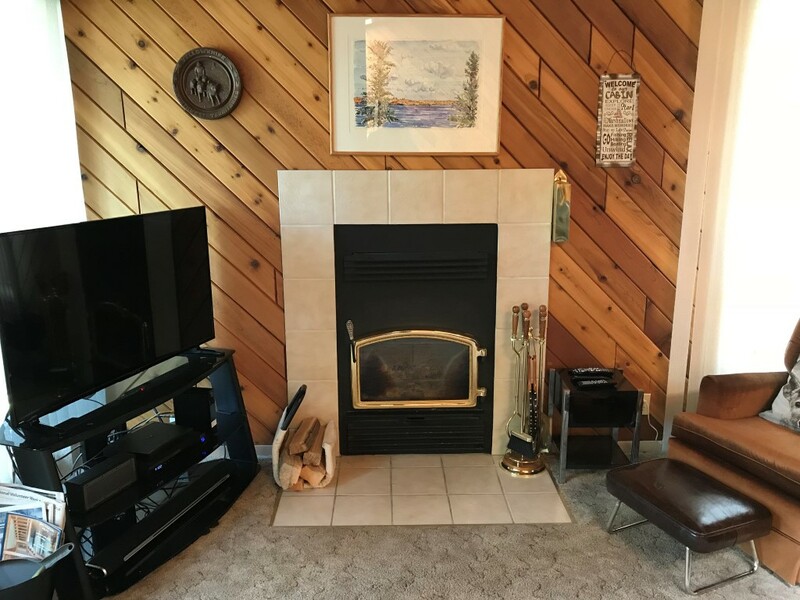 Fairmont is just 20 minutes from all the available amenities in Invermere BC, and it gives you easy access to the Golf courses in Cranbrook, Kimberley, Invermere and Radium Hot Springs as well. 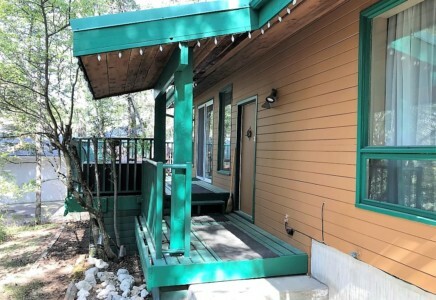 The river is easily accessible for water activities and the zip line is just up the hill. 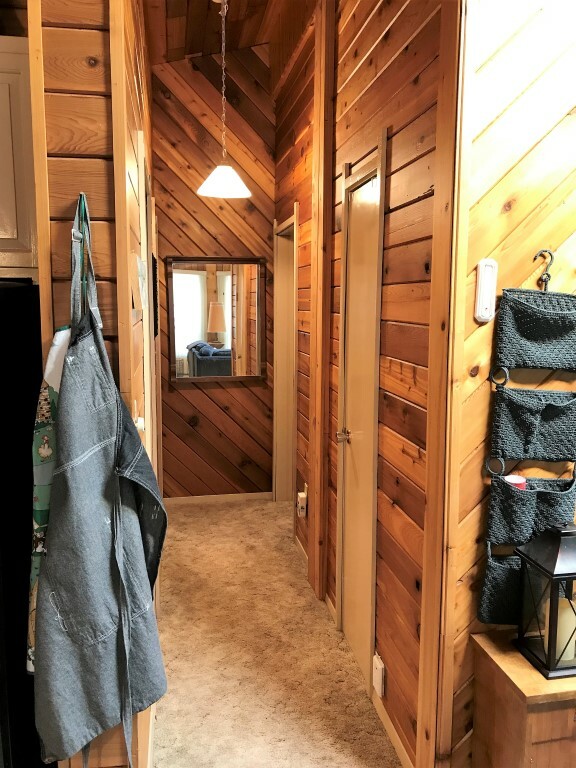 Fun is just around the corner here! 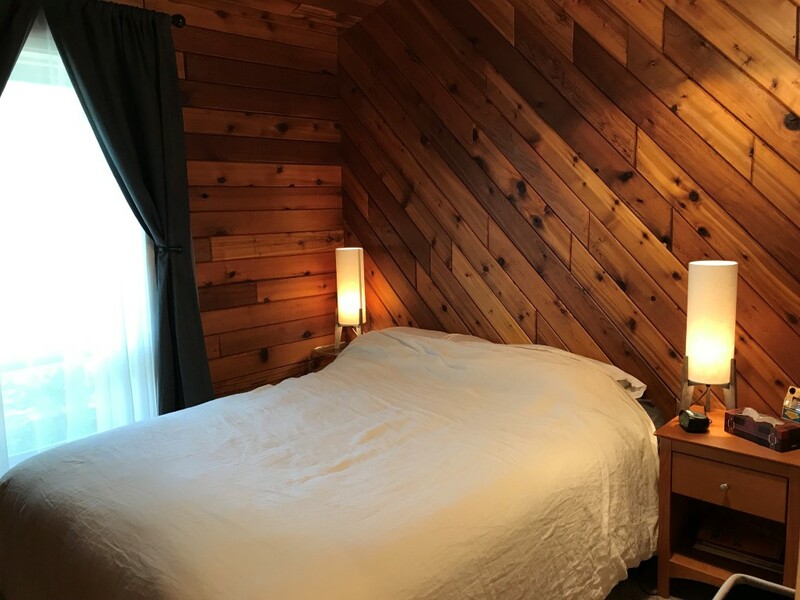 If you are interested, please fill out an application in as much detail as possible and we will get back to you as soon as we can.